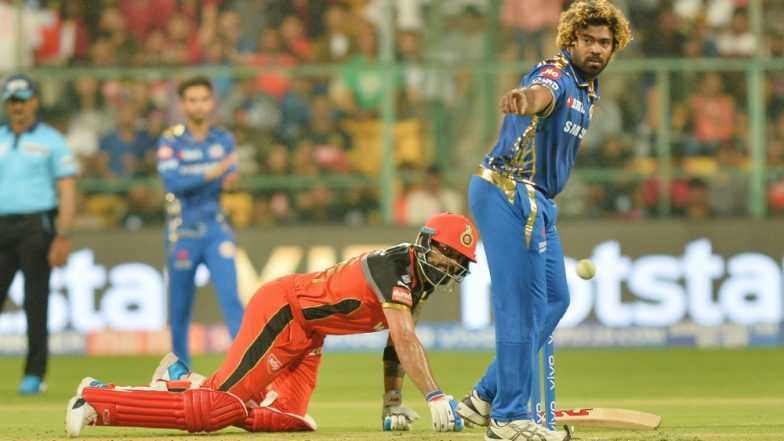 On Tuesday, 15th April 2019 Mumbai Indians defeats RCB by 5 wickets and 6 balls remaining. RCB going out of the IPL 2019 season with only one victory till date. RCB were all set to register its second win as they set a difficult target of 172 runs. The opening order of RCB collapsed early as Patel and Kohli could add only 36 runs on the board. This made it difficult for the team to score runs. Thanks to De Villiers and Moeen Ali for a 125 runs partnership for the 3rd wicket. The rest of the team could not score runs as the lower and top order collapsed at an early stage. On the other hand, Mumbai Indians started well with a 68 runs opening partnership by De Kock and Sharma. Hardik Pandya smashed away the runs and led MI to victory scoring 37 of 16 not out at this match. This match of IPL 2019 was a tremendous victory for Mumbai Indians as the star of the evening was Malinga kicking 4 wickets of 31 runs. Hardik Pandya was amazing with both bat and the ball. He even took a crucial wicket of Patel at the beginning of the match of IPL 2019. 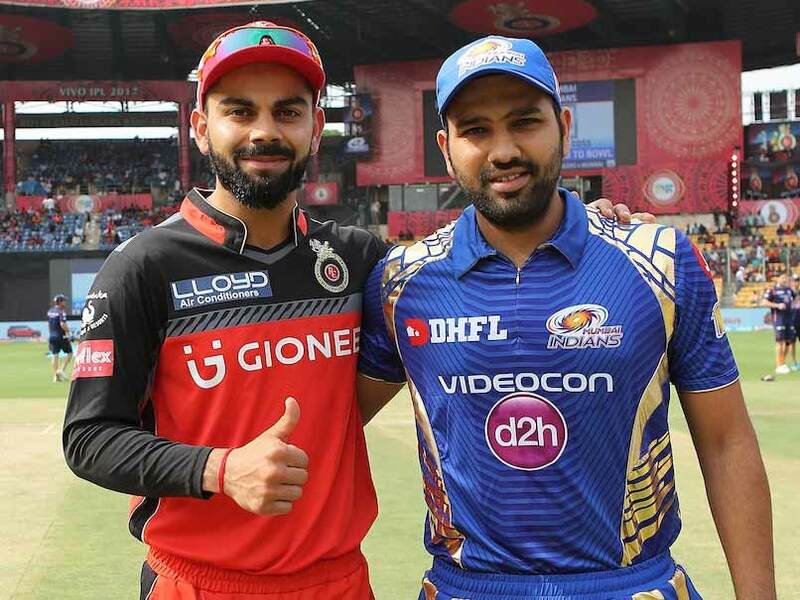 The next match of IPL 2019 is between Rajasthan Royals and Kings XI Punjab on 16th April 2019.